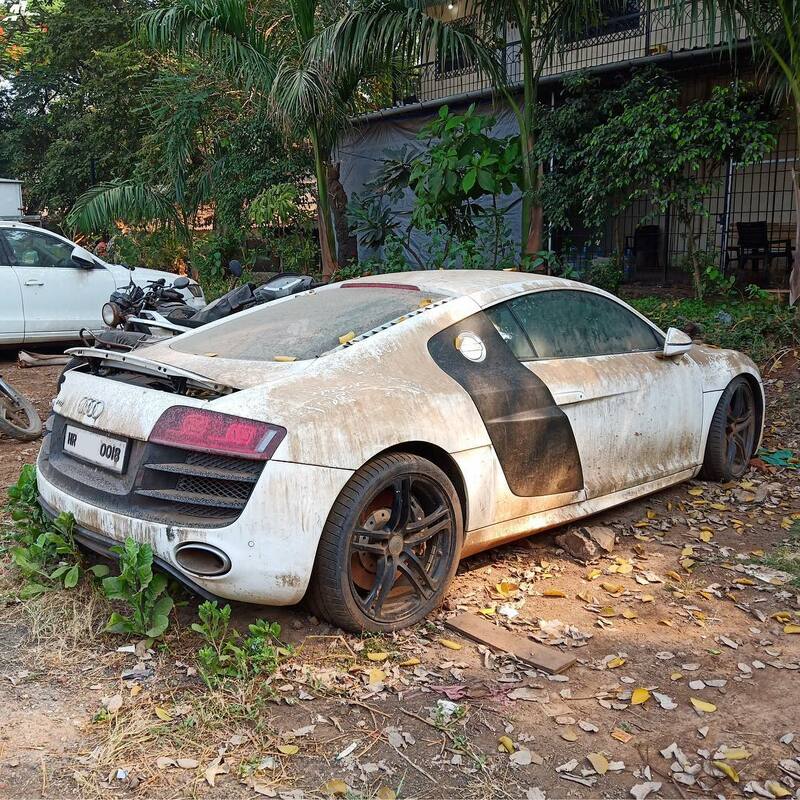 When you discover an exotic car in a pretty horrible state, it’s always going to make you feel a bit sad and this Audi R8 right here is no exception. 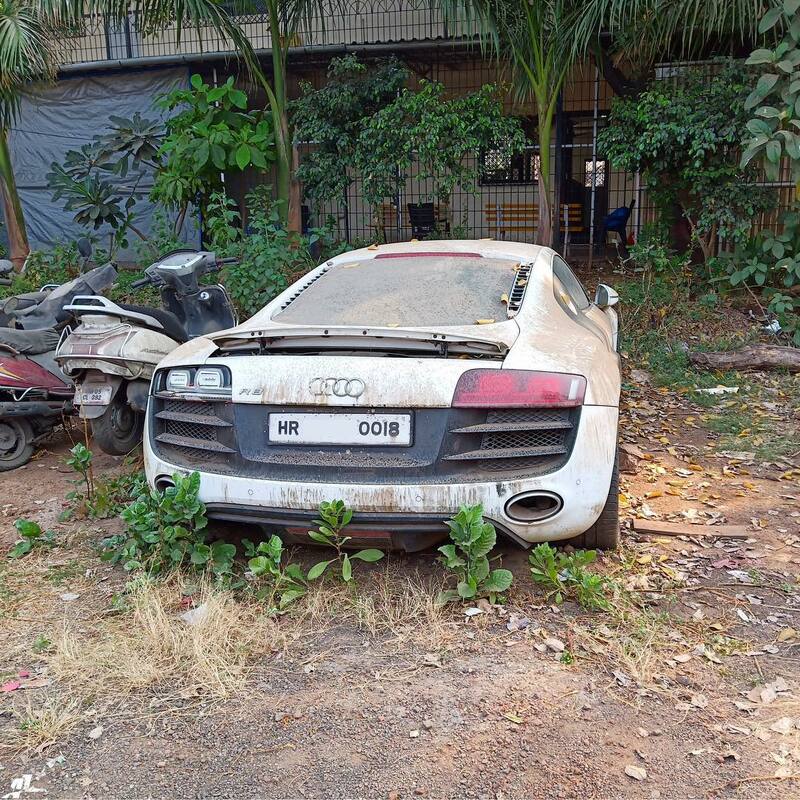 The sorry-looking Audi R8 V10 you see pictured was discovered by Automobili Ardent sitting in a police station in Mumbai, India. 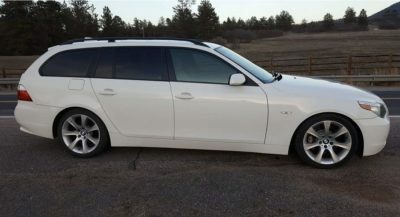 The car was reportedly impounded when its last owner was found involved in a call center scam and has been left parked for at least one year on the same spot. Aside from being left sitting outside, the mid-engined Audi was reportedly flooded at some point, with the water carrying it from one end of the police grounds to another. Clearly the car has seen some better days. 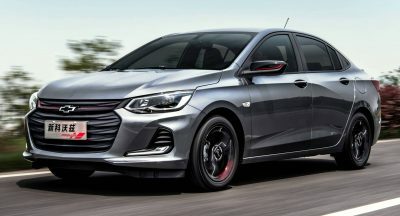 What’s interesting though is that the very same car used to belong to the captain of India’s national cricket team, Virat Kohli. 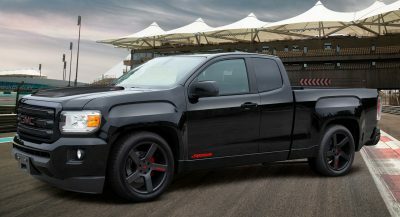 In fact Kohli is one of the company’s brand ambassadors in India, with the specific white 2012 R8 V10 being one of the first supercars he owned. As is the case with most flooded cars, this Audi R8 is probably too far gone and will most likely never stretch its legs again, nor will fill the streets with the melodic tunes of its brilliant V10. What would you do with it if you somehow happened to get a hold of it? This is not the first time we’ve come across abandoned rides – supercars or not. A couple of years ago we had stumbled upon a Mercedes-Benz SLR McLaren left to rot in the Czech Republic after being seized in 2011. This is largely contingent on how extensive the flood damage is. But if it matches the looks, all this thing needs is a bath, a new left taillight, and maybe some new carpet and upholstery. Maybe a flush of the HVAC ductwork with foam, etc. 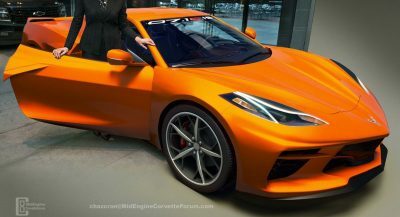 Even if that costs $10K to do, I’m sure the resulting car will more than make up for the investment. Shame. Gross oversight. Couldn’t they just have auctioned it off and used the money for better things? I’d feel the urge to wash it, even if I didn’t own it, just to see it looking the way it should. you can have mine to develop that urge properly…………..
Might want to choose better bait next time. Aren’t call center scams the norm in Mumbai? Seems as if all the IRS and Microsoft Virus scammers live there. I just assumed it was part of a booming industry. Wow…that’s a shame…sure it’s seen better days but I’m willing to be someone will pick it up cheap and restore it.